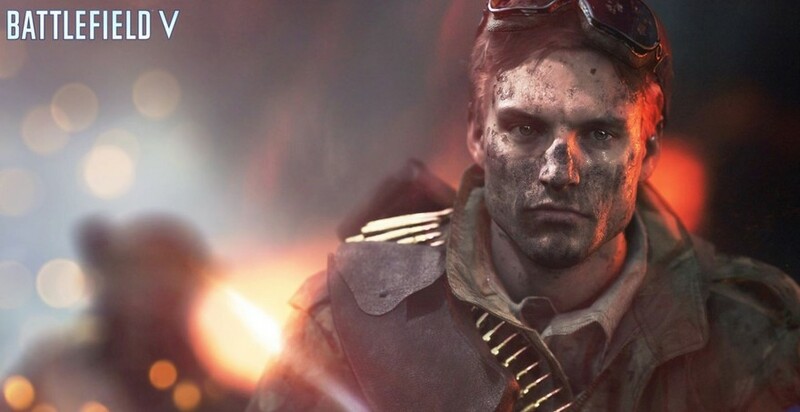 Battlefield 5 returns to the series' World War II roots, with an all-new portrayal of this historic conflict. 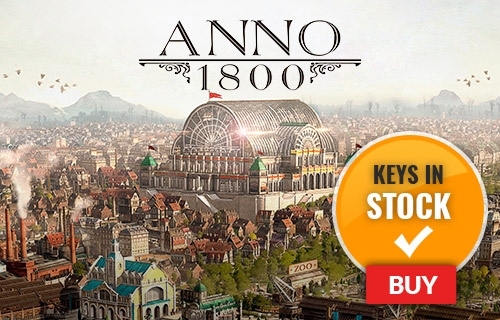 Engage in a single-player campaign that takes you around the world, or command your troops to victory across multi-map missions in Grand Operations. This Battlefield is the most intense, ambitious, and immersive yet. Make sure you come prepared. 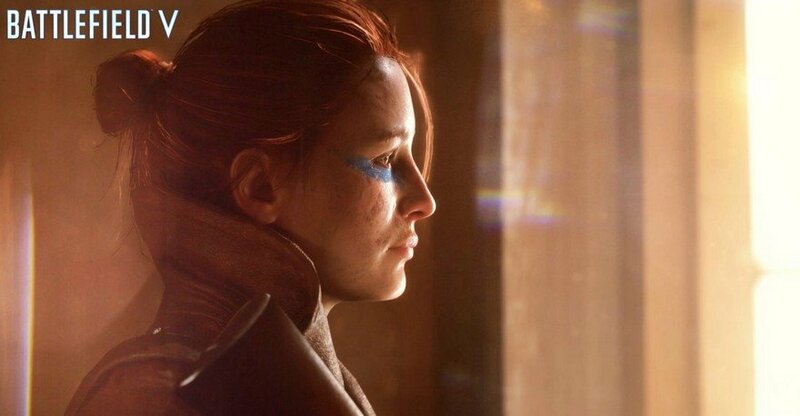 What's included with Battlefield 5? 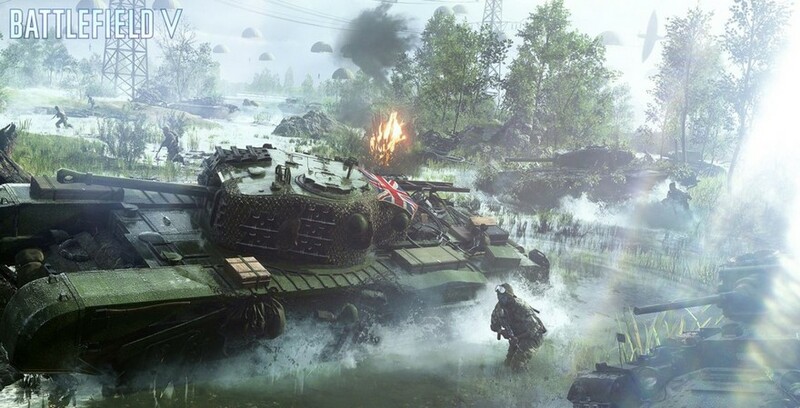 Is there any region lock for Battlefield 5? 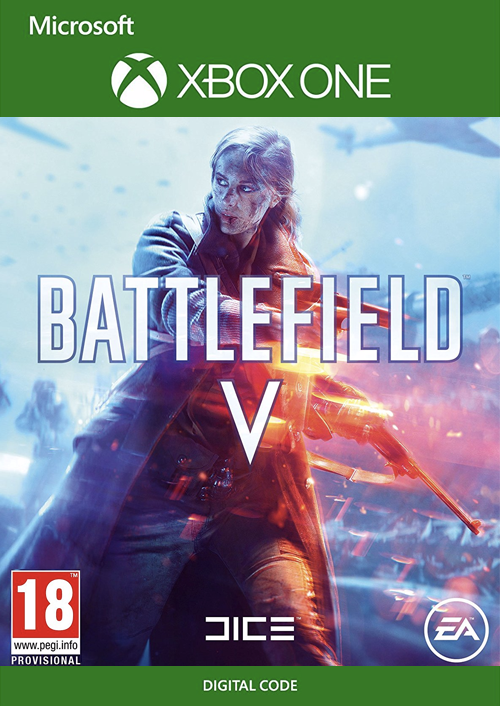 How will I receive my instant download for Battlefield 5? Load the “Home” screen (make sure you’re signed in to y our Xbox Live account), and navigate right to “Store”. 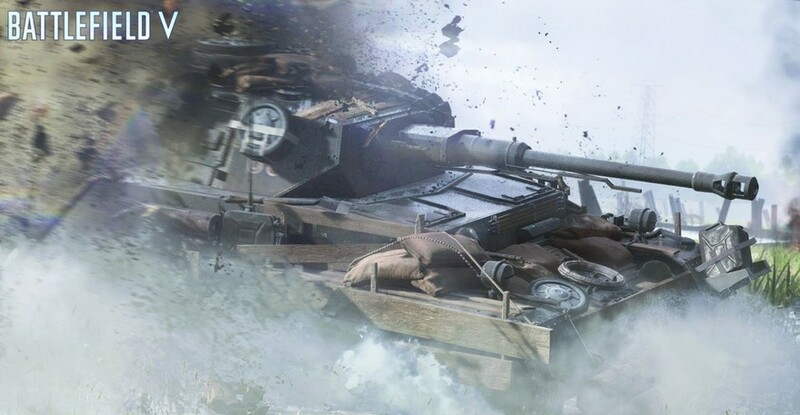 In Battlefield V's single-player mode you'll deploy in different sandbox-style map locations with a variety of vehicles and weapons at your disposal. Each mission, you'll play through a different War Story and see the battlefield through the eyes of a specific soldier. Multiplayer mode features 8 different modes and 8 different ultra-detailed maps in BF5. Become a soldier in some of World War II's most important battles with Grand Operations. Experience “The Company” in Battlefield 5: a custom collection of weapons, vehicles, and soldiers that you’ll personally assemble and manage. More than ever, your “squad” will be crucial to your success. 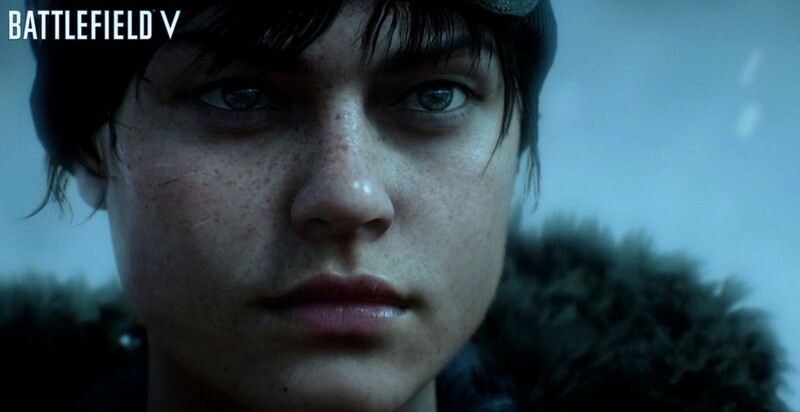 In Battlefield 5, the war continues well after the game's launch. New experiences, new gameplay, new maps and more will be continually released after the game's out. 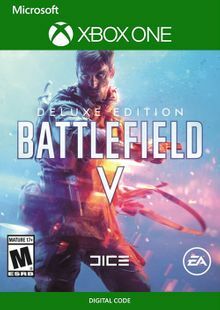 Want to get a free key to play Battlefield 5? 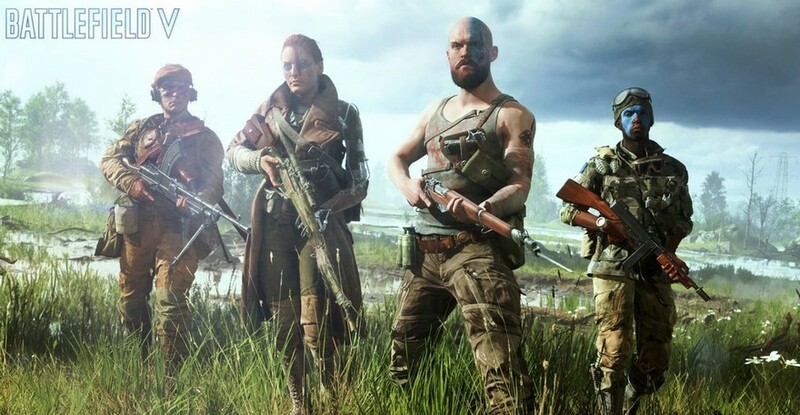 What are the system requirements for Battlefield V?